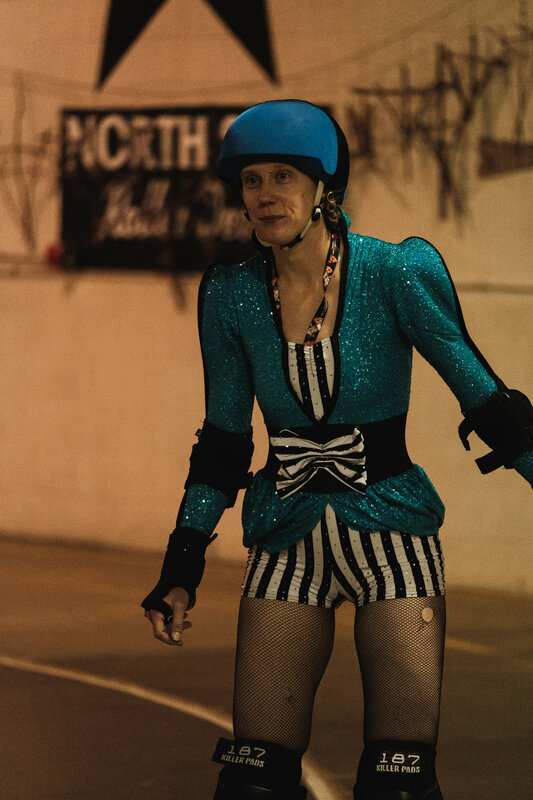 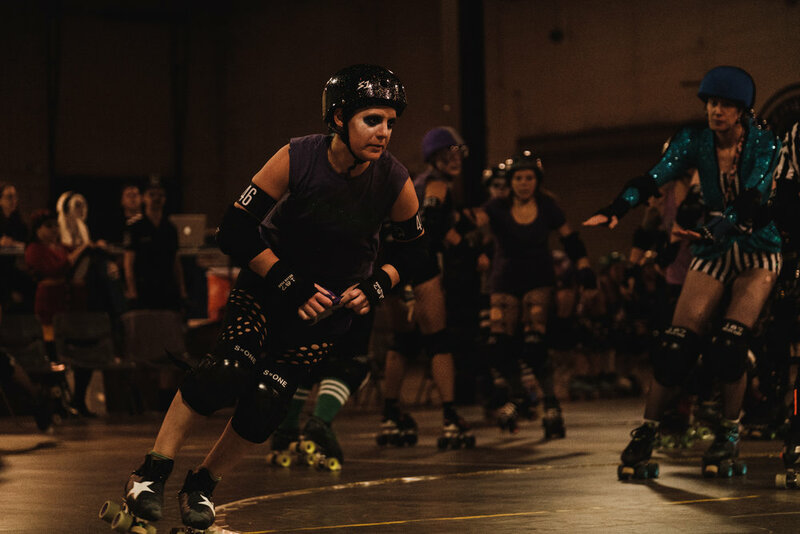 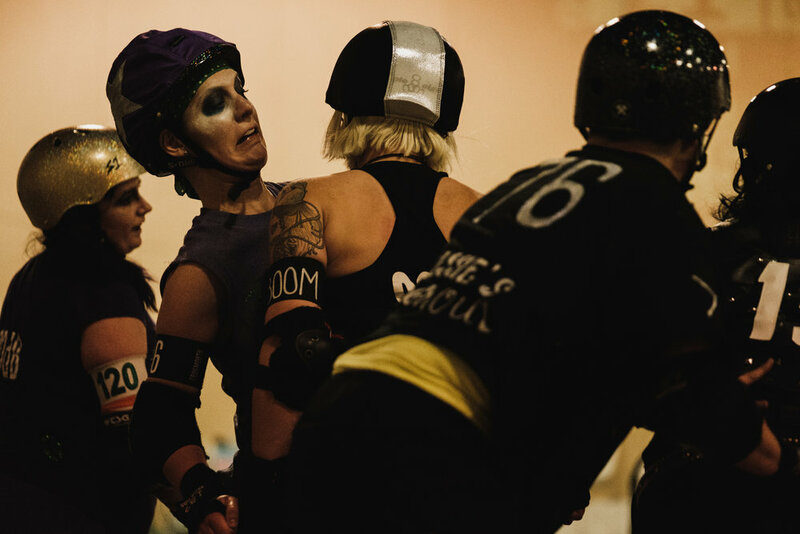 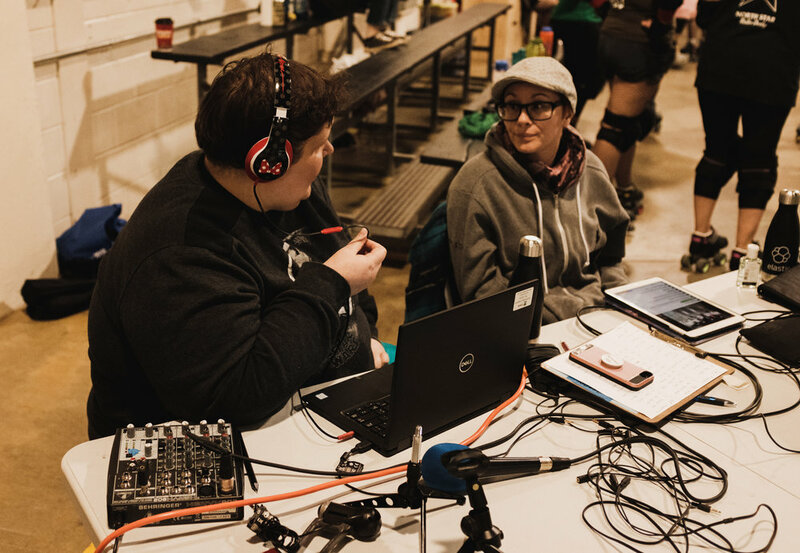 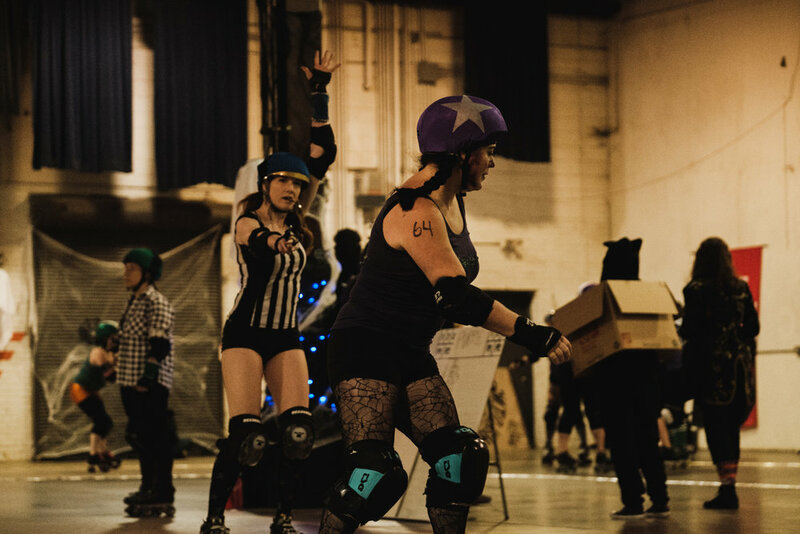 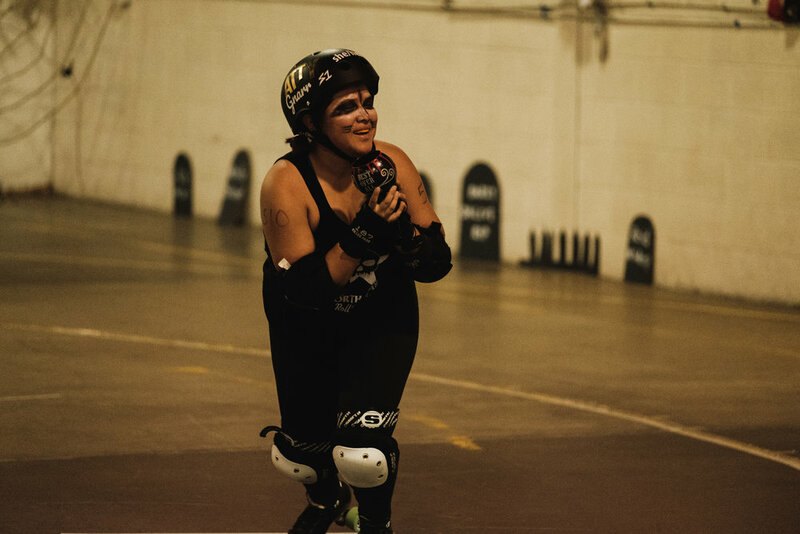 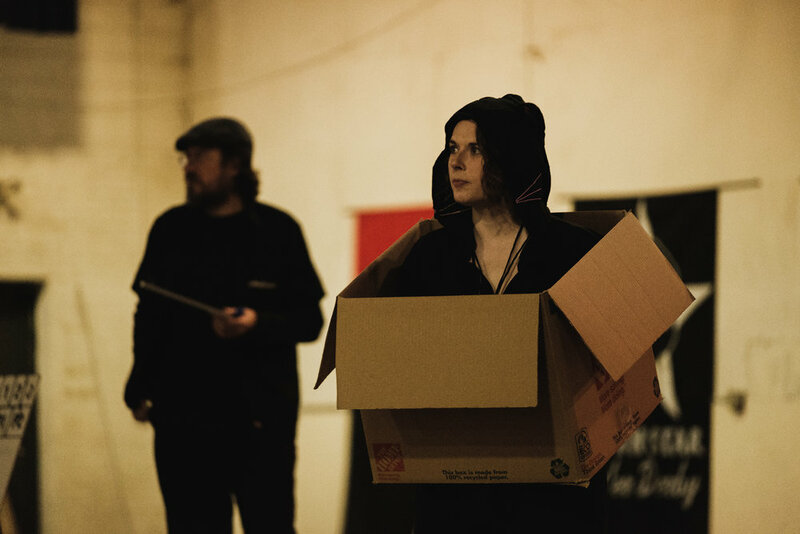 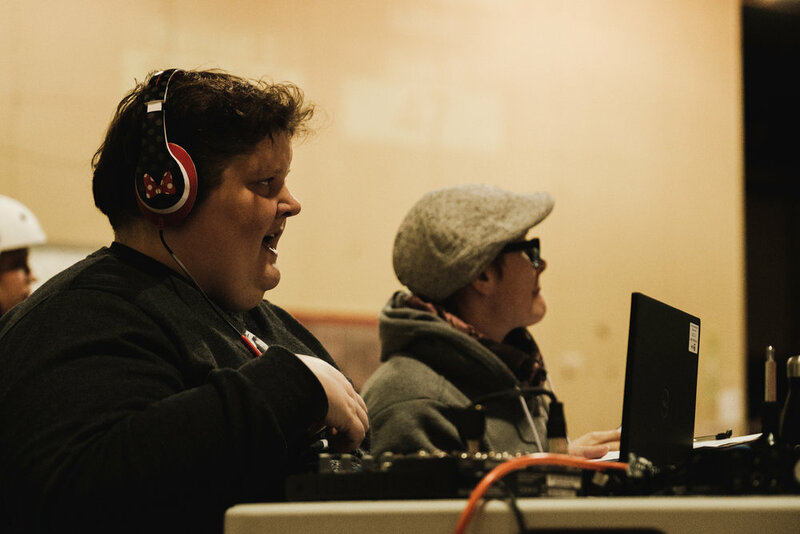 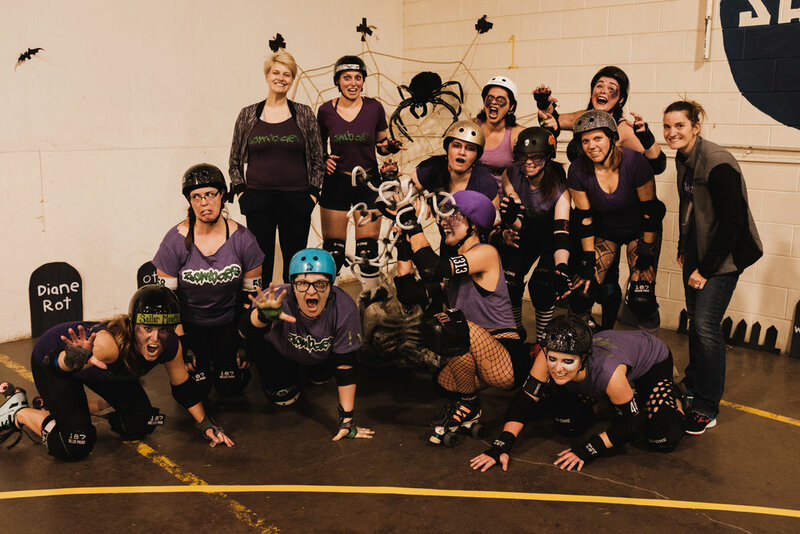 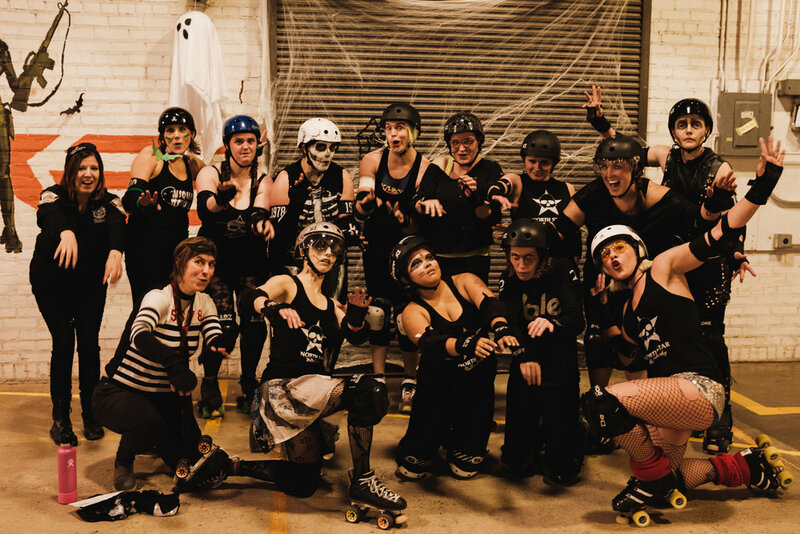 North Star Roller Derby- Paranormal Skate-tivity! 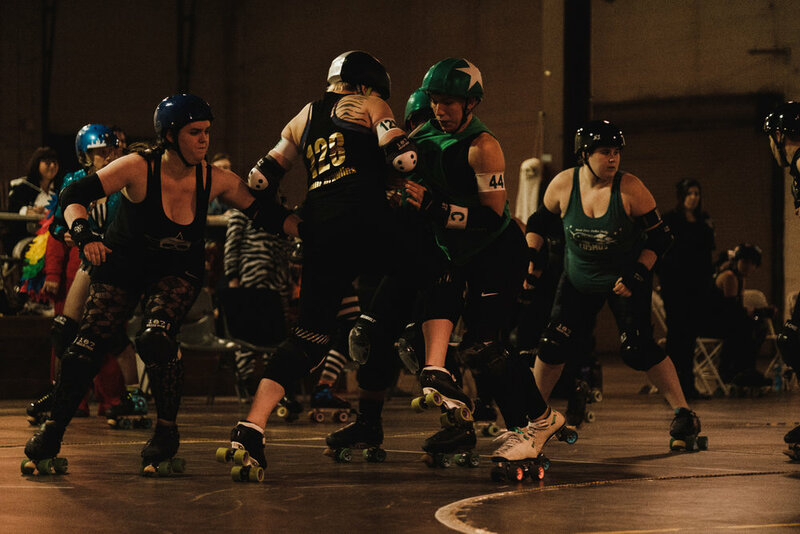 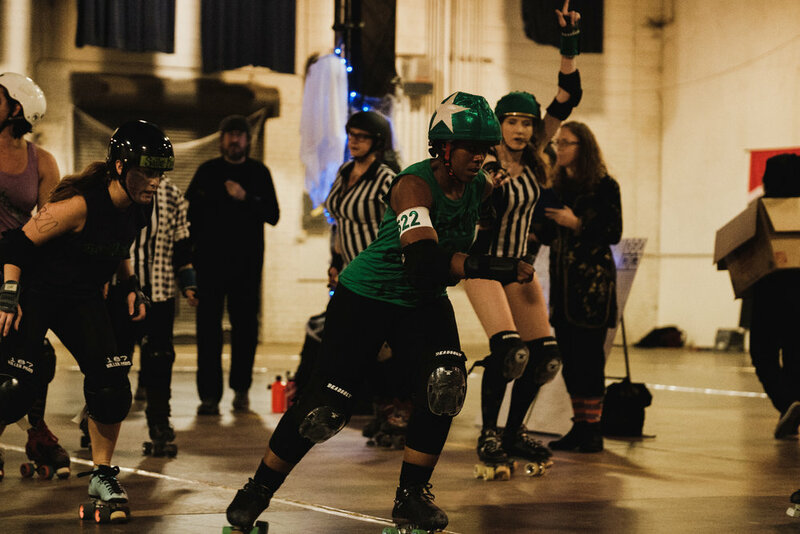 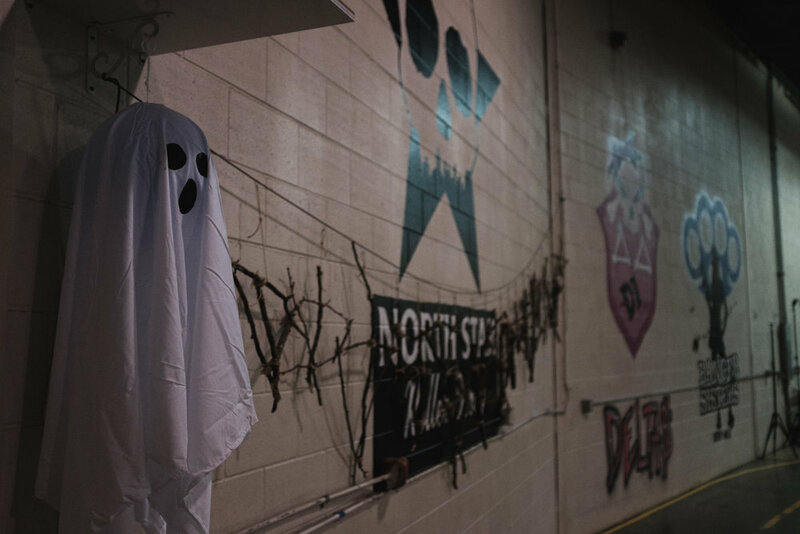 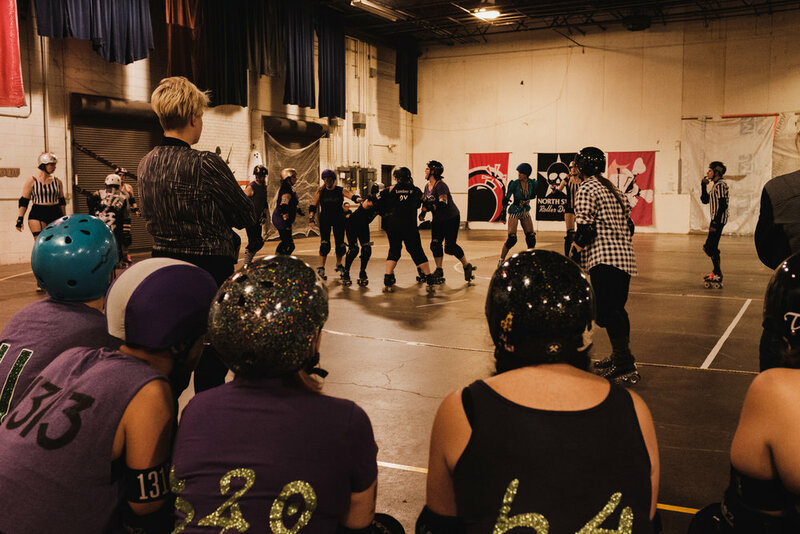 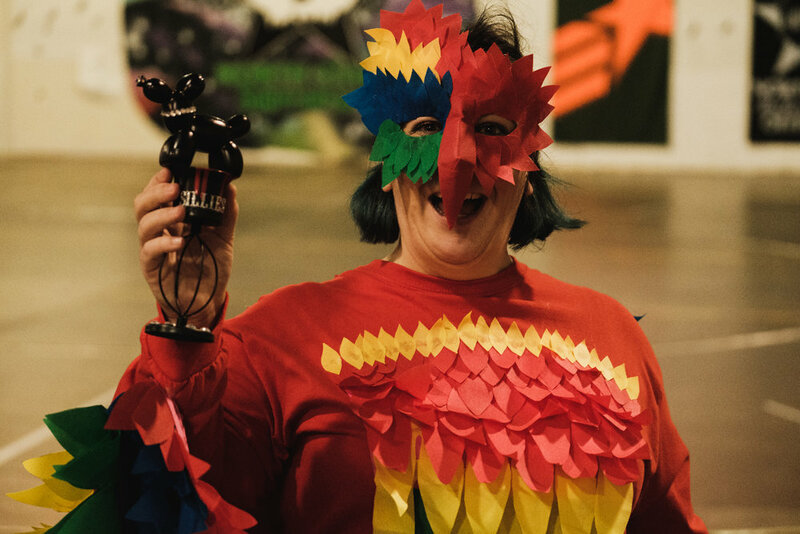 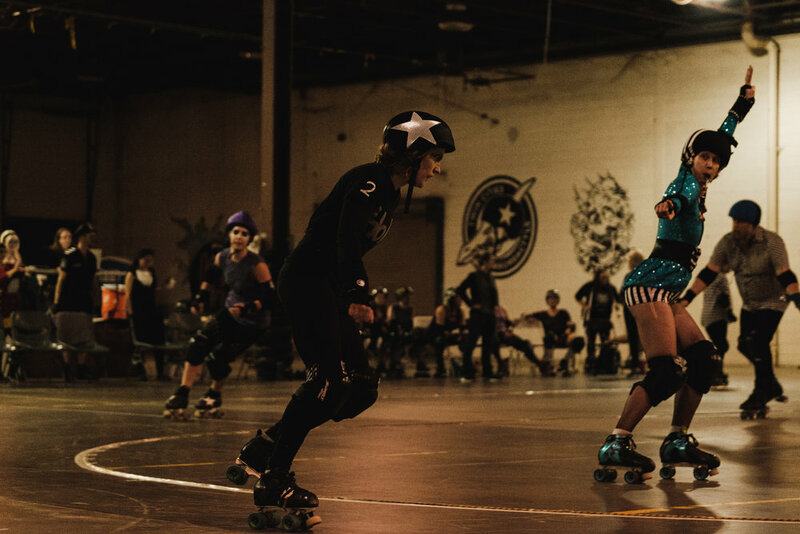 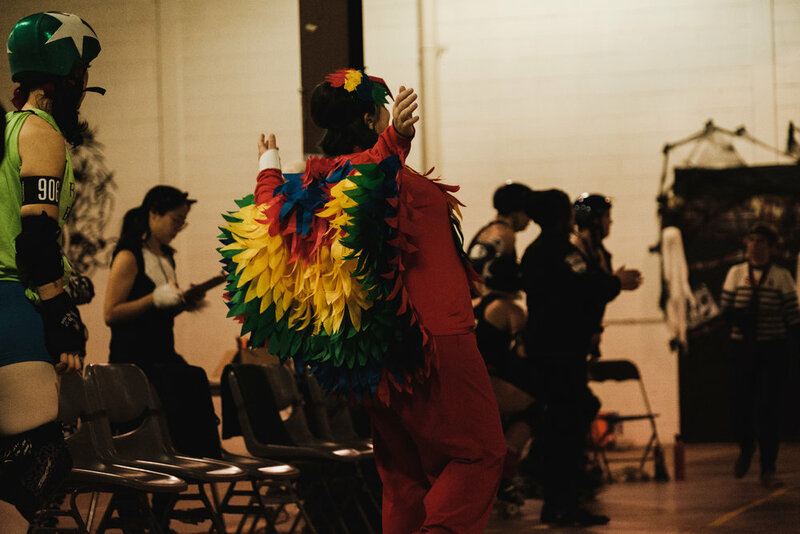 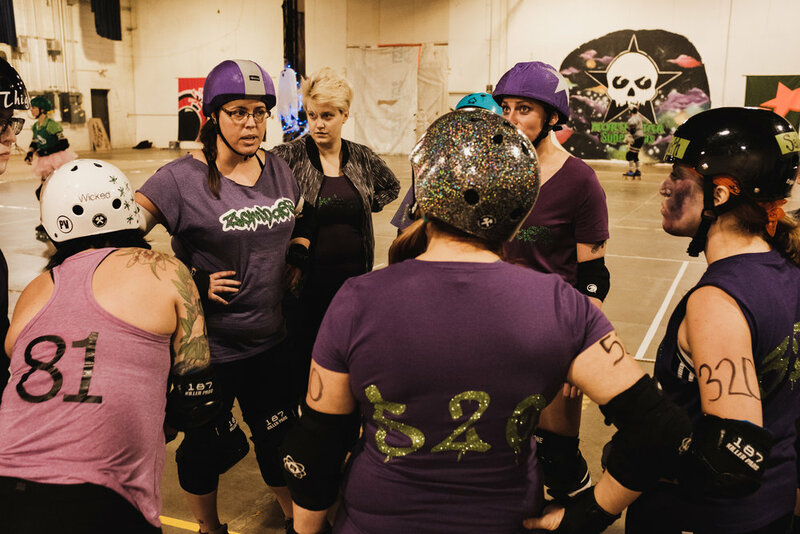 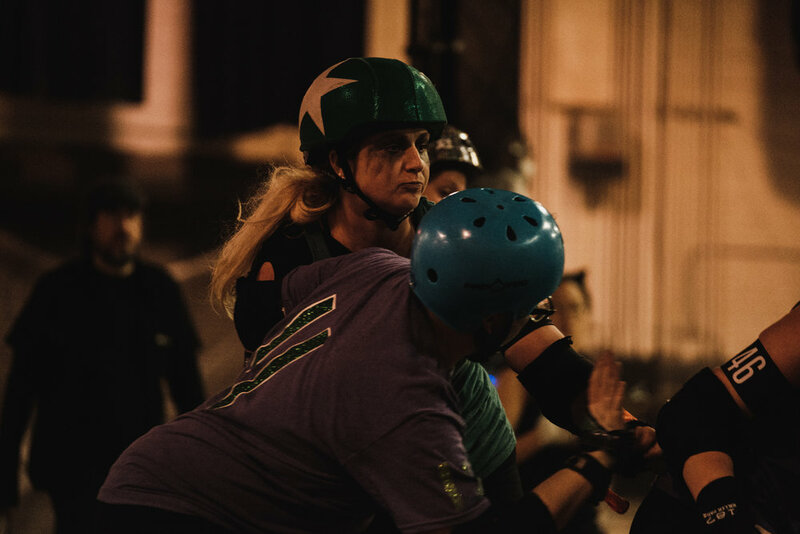 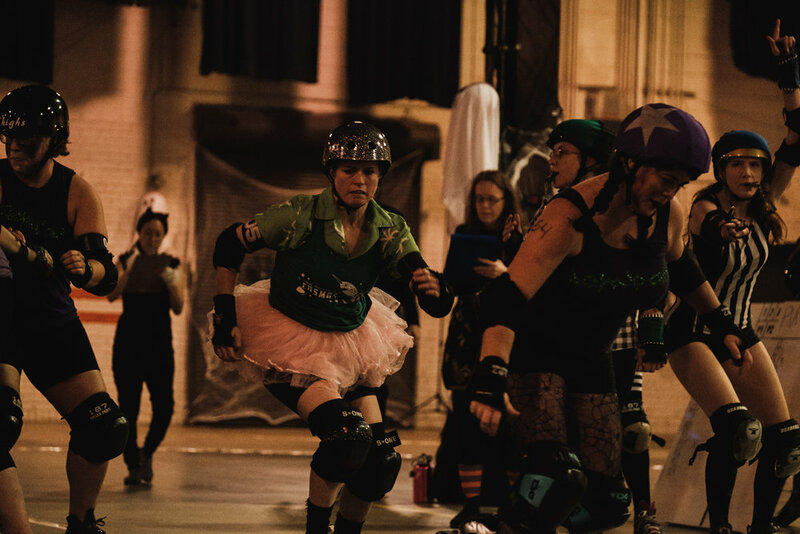 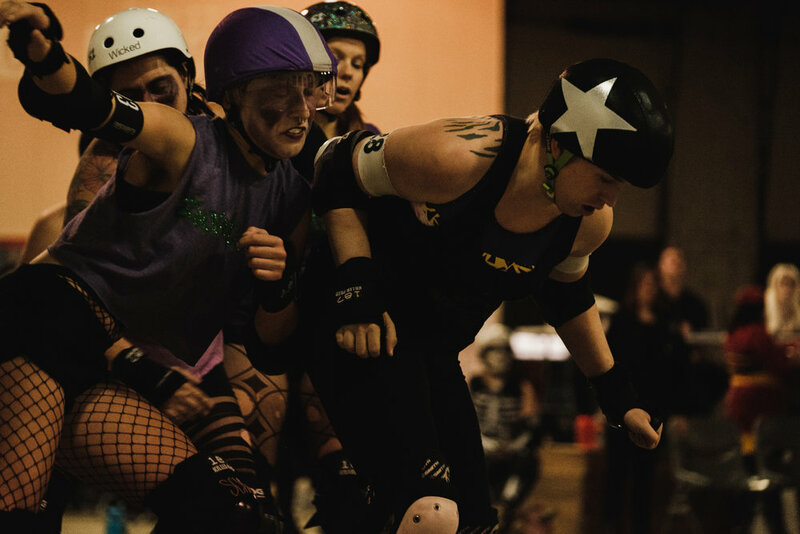 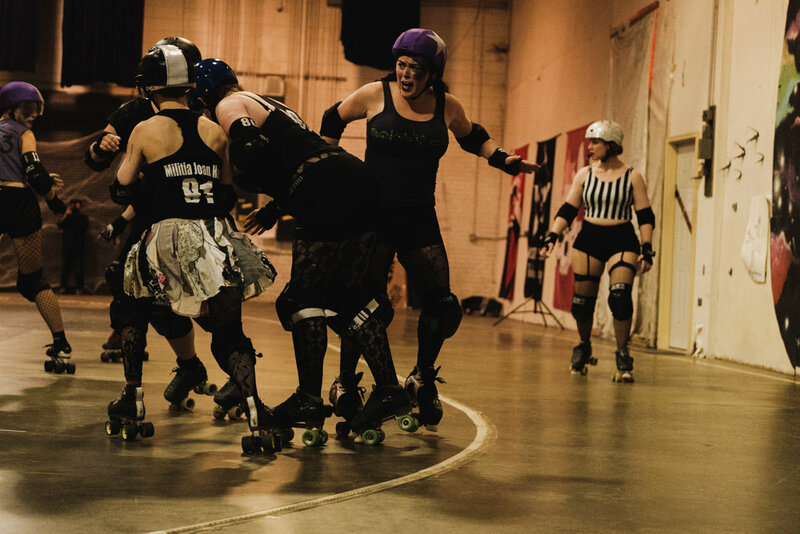 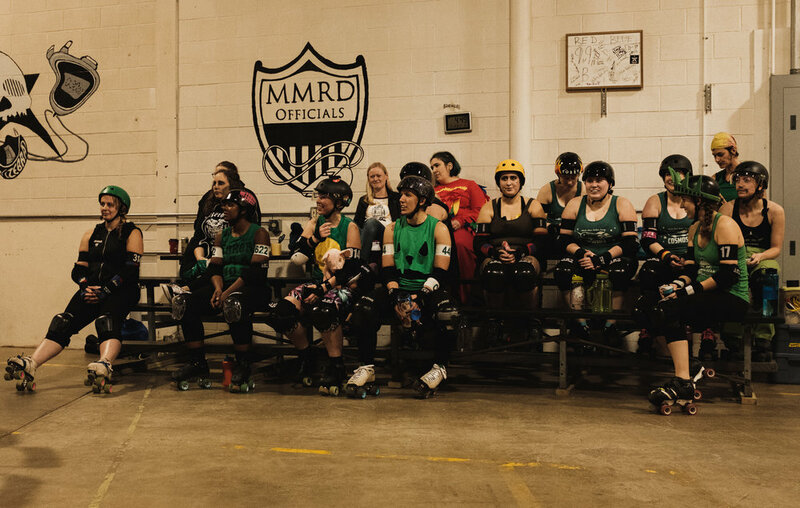 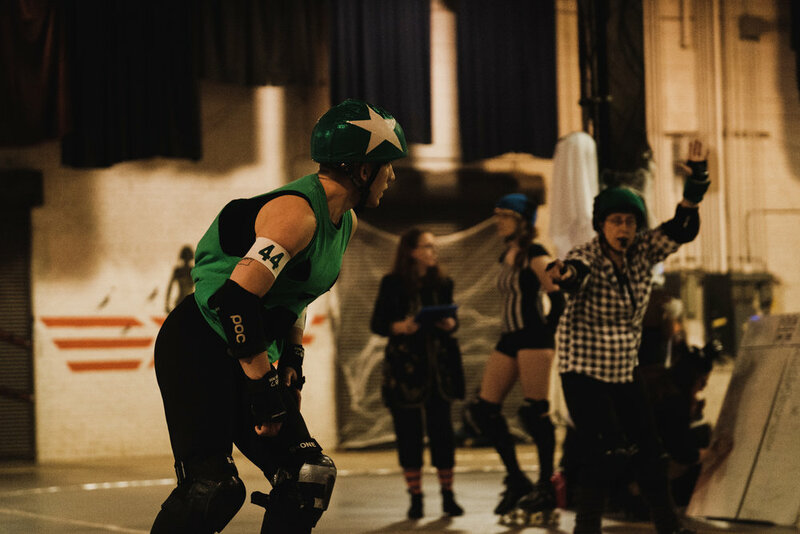 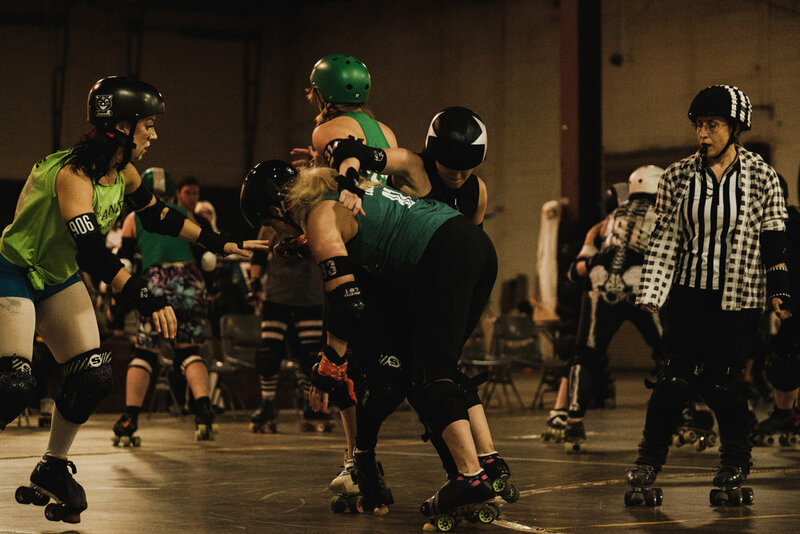 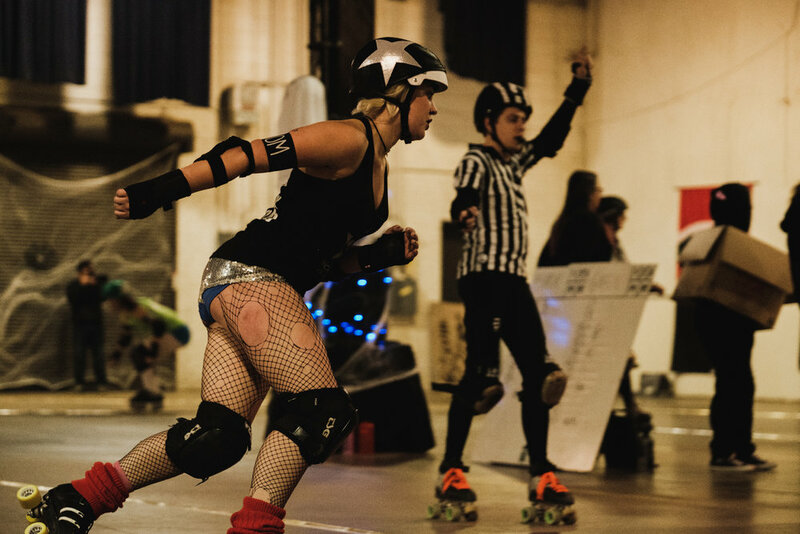 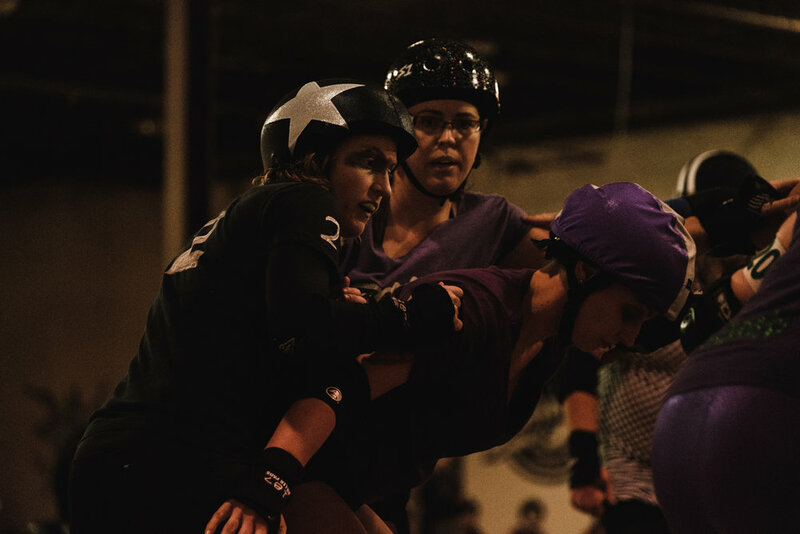 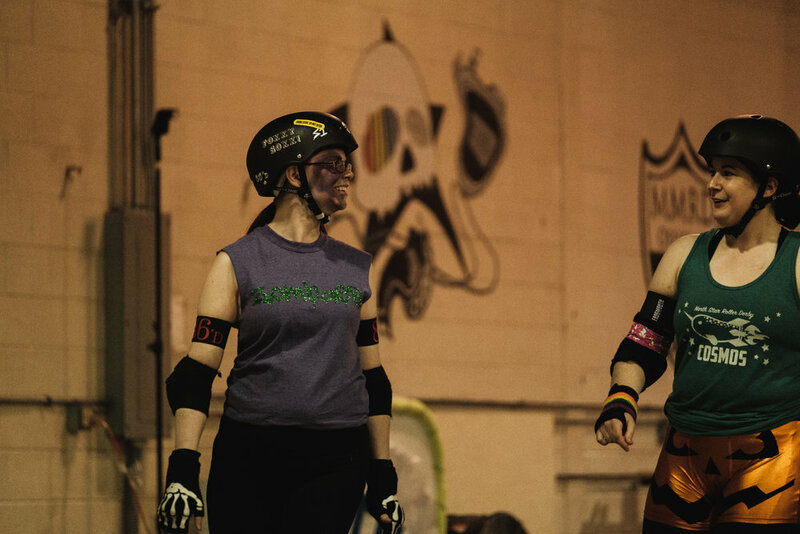 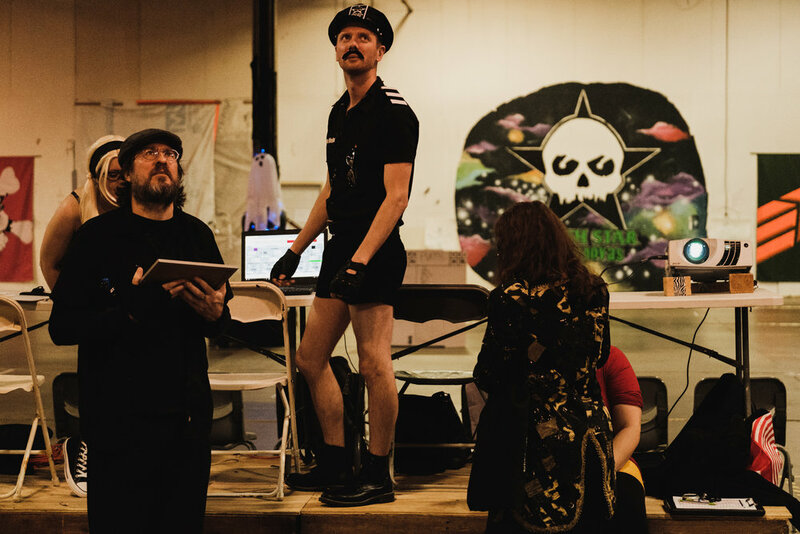 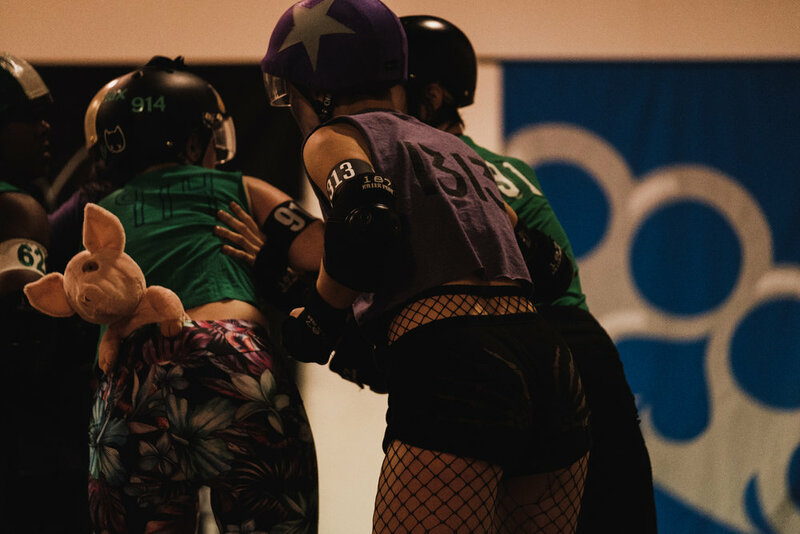 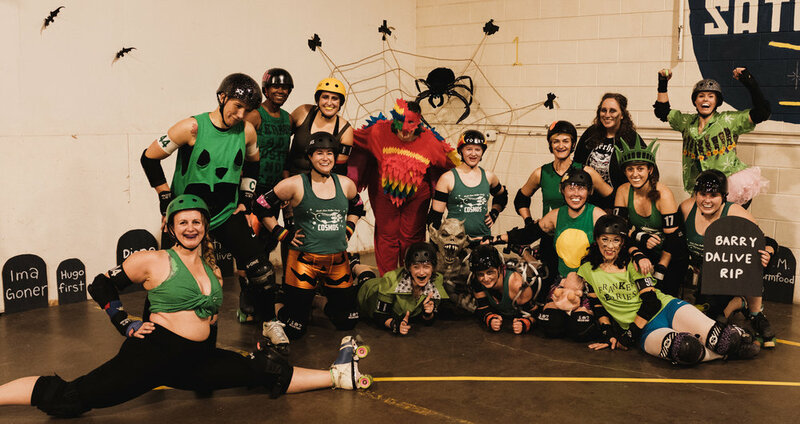 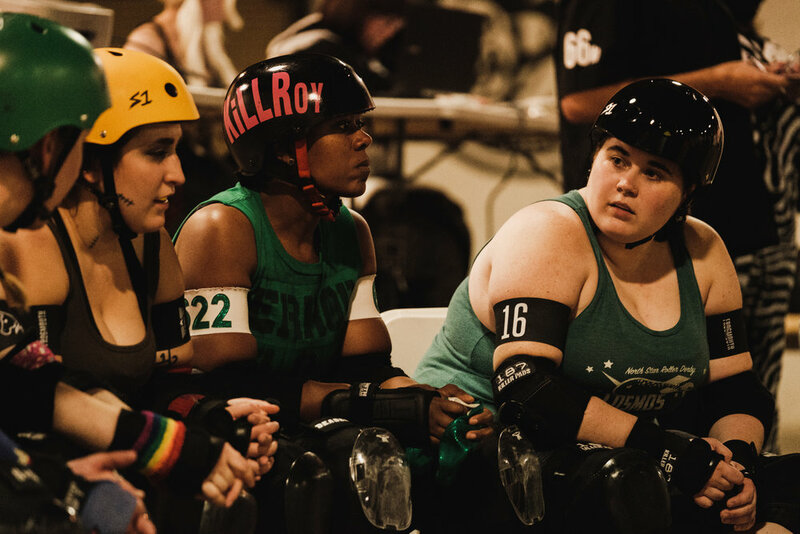 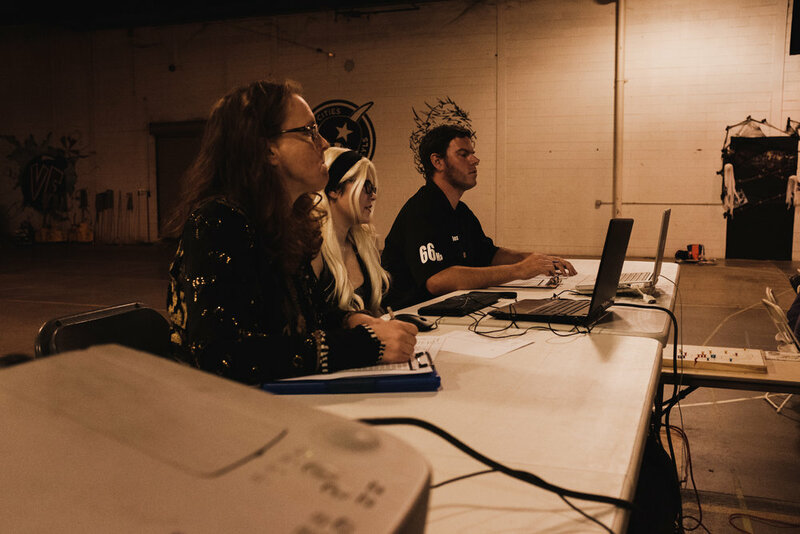 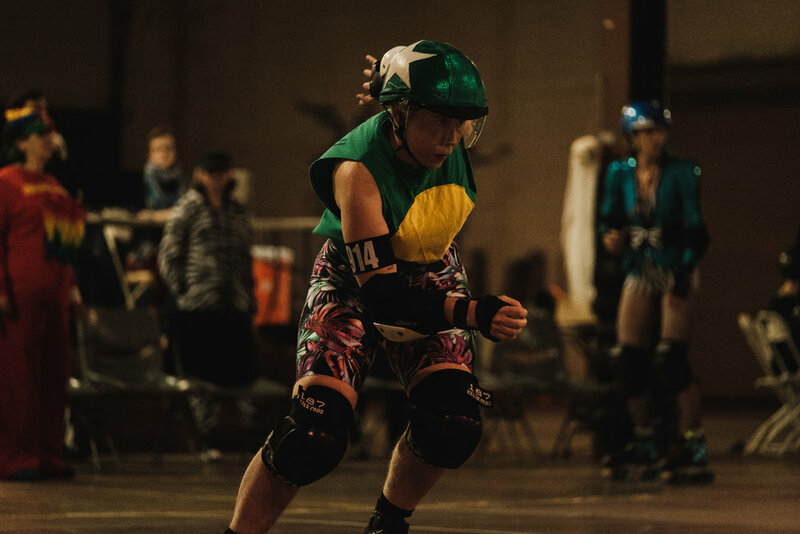 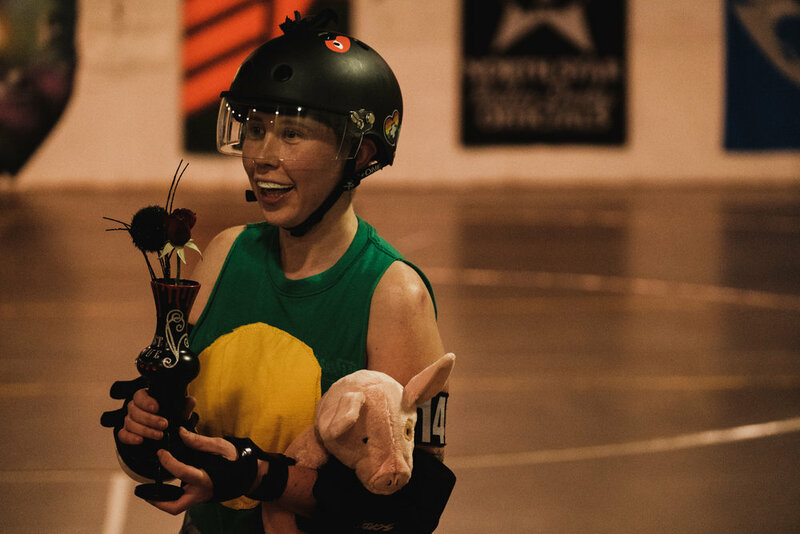 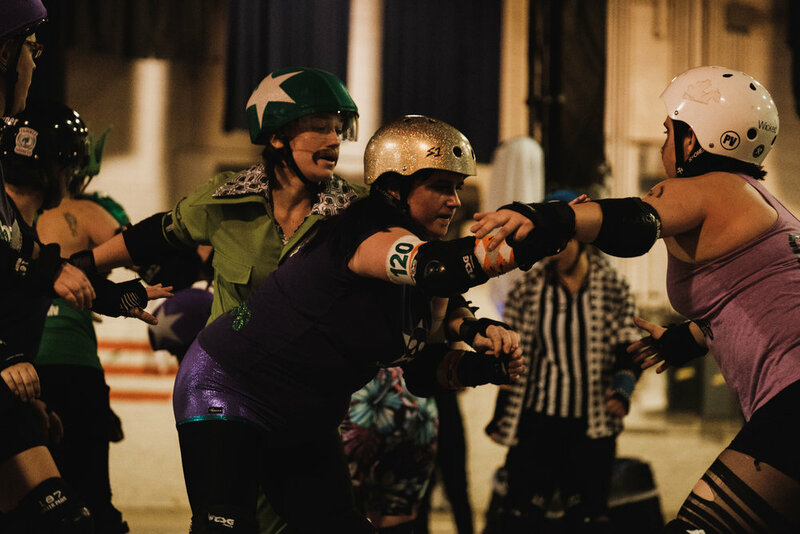 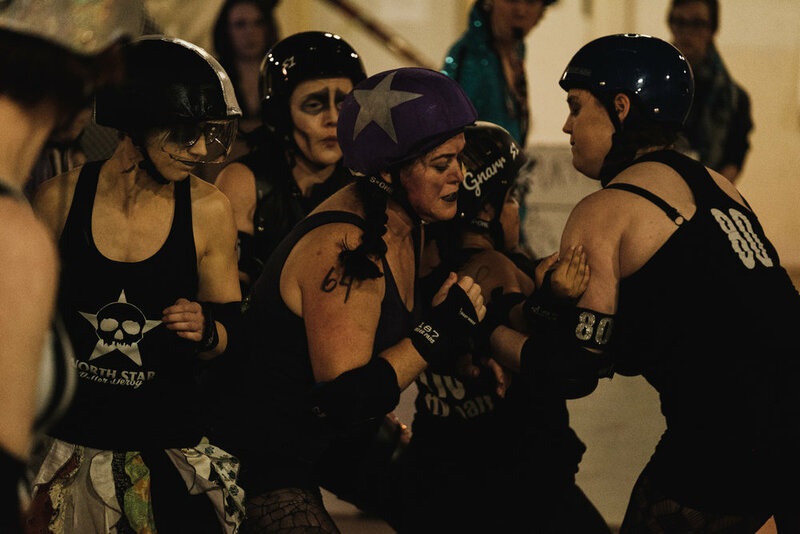 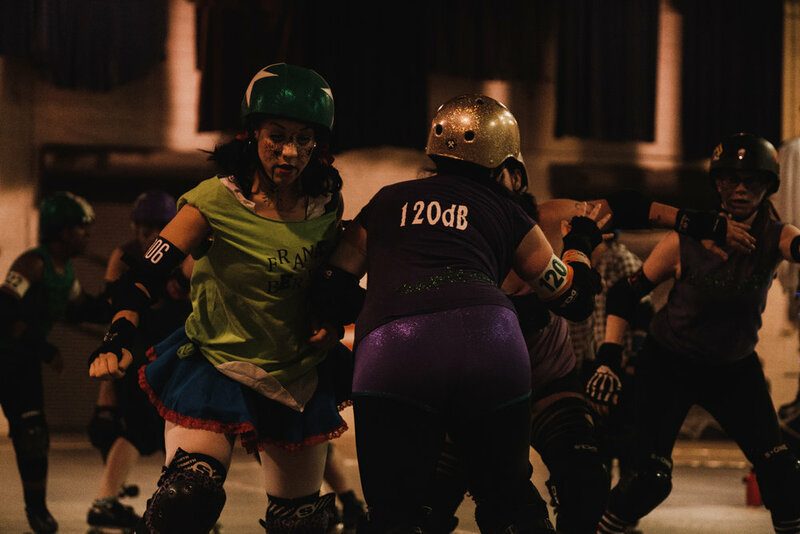 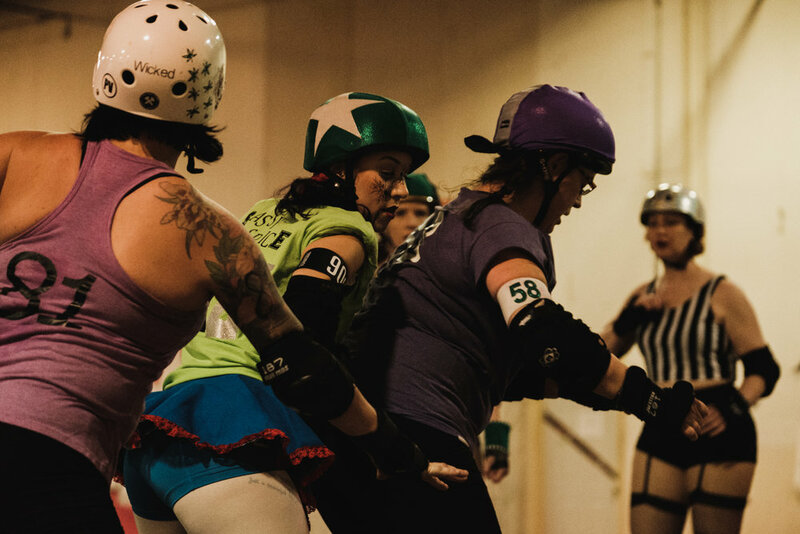 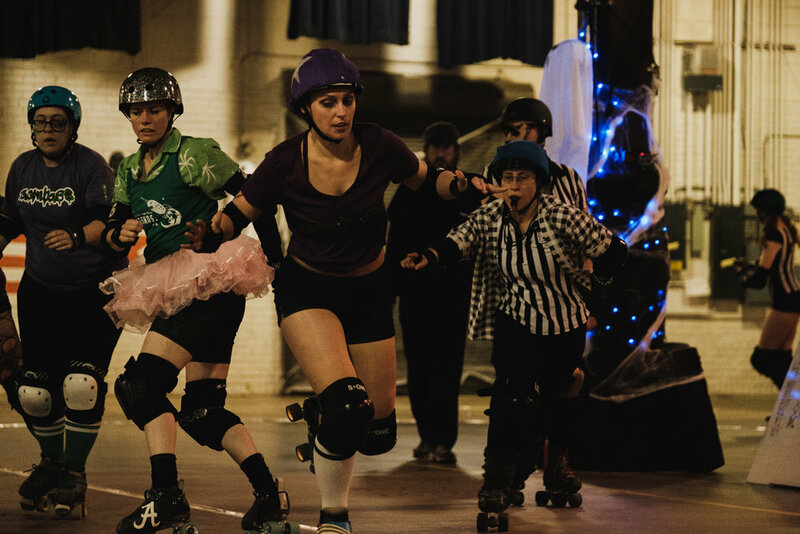 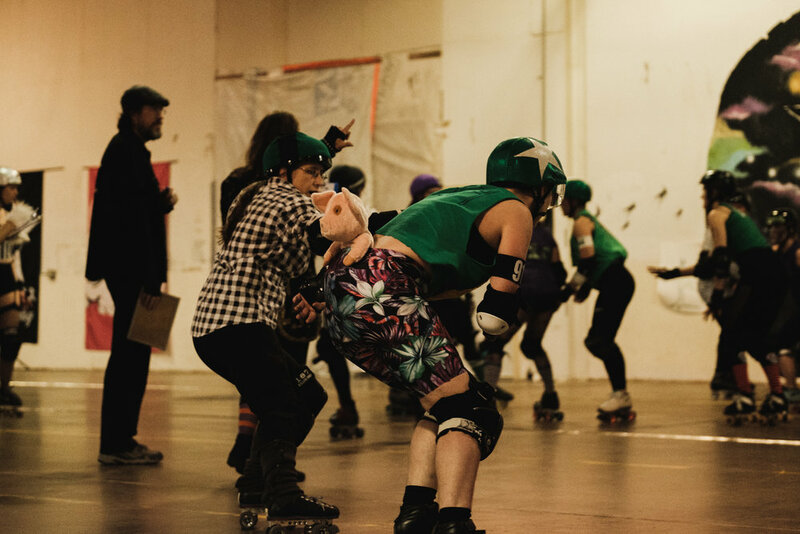 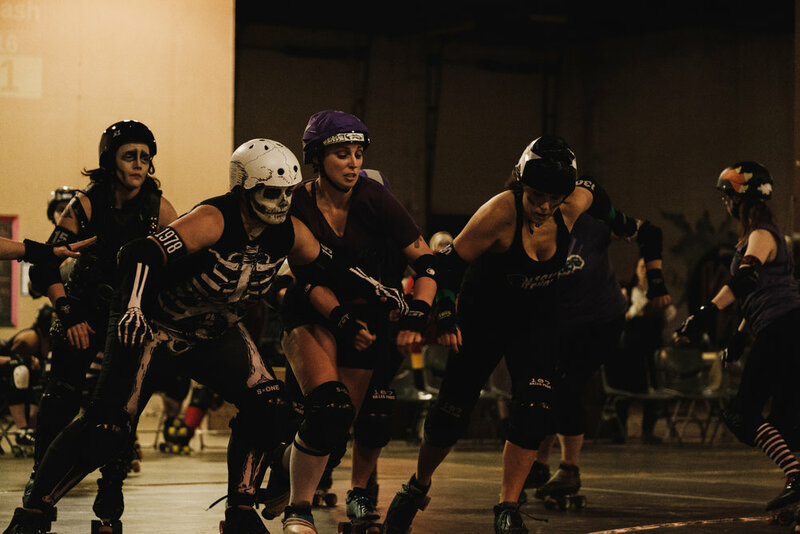 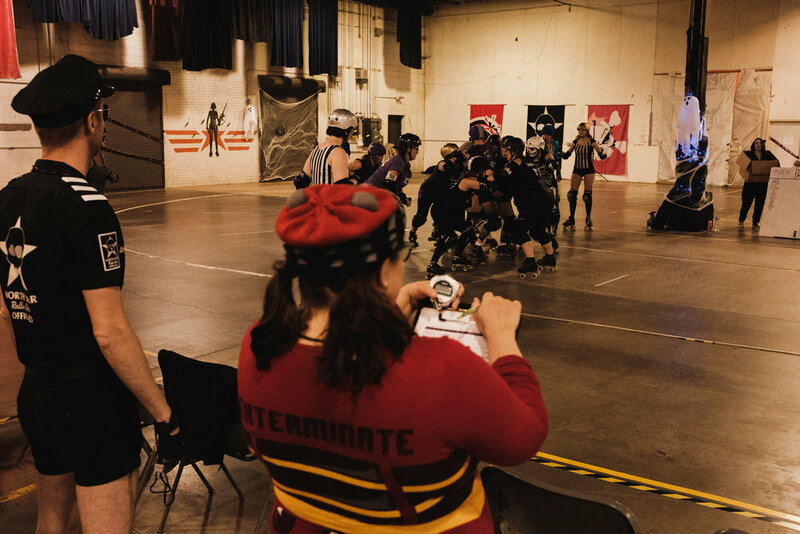 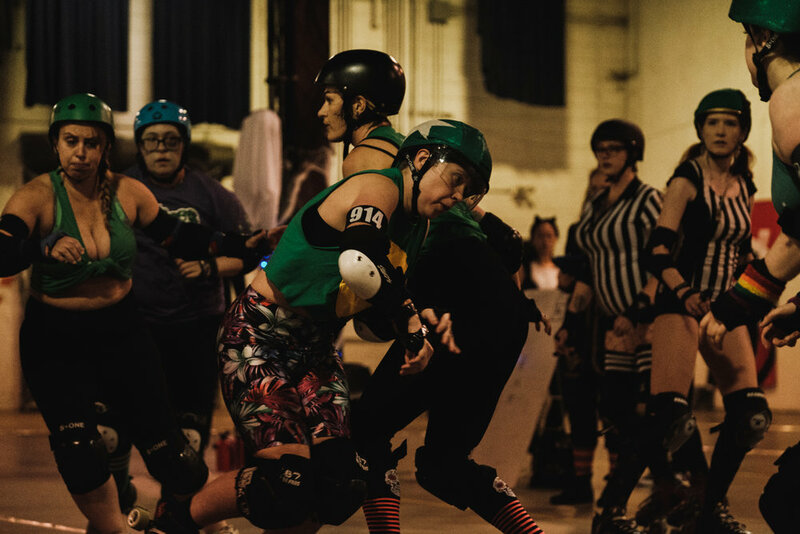 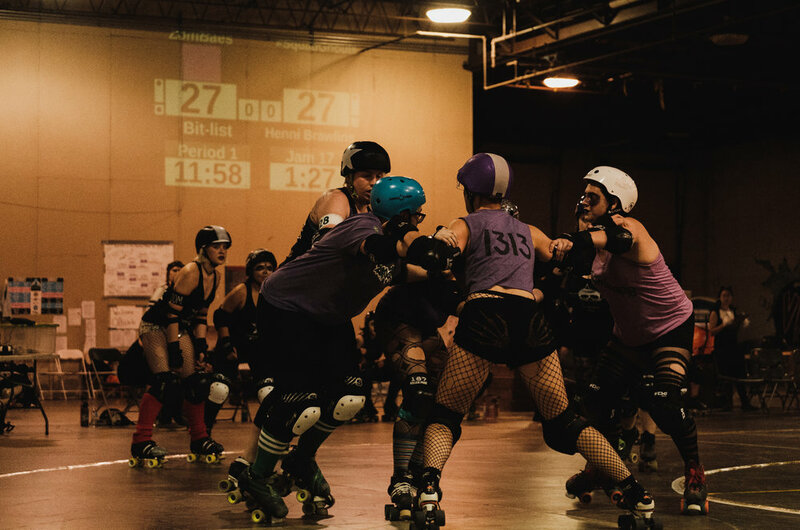 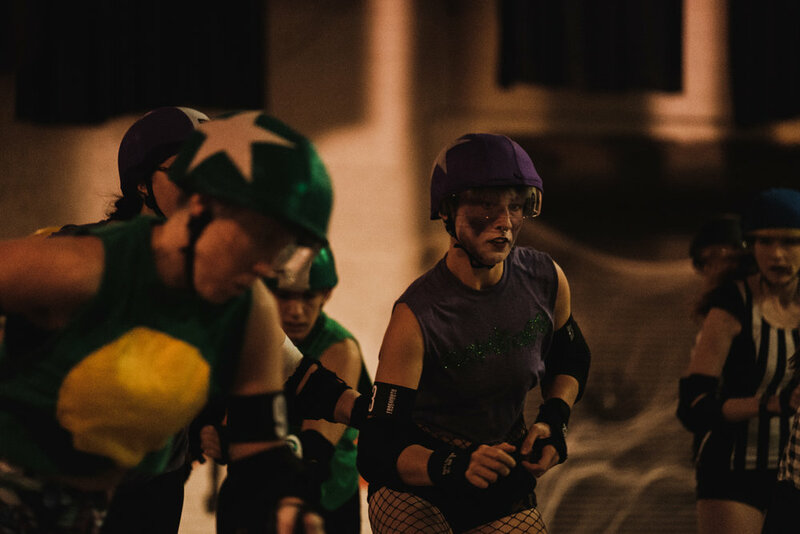 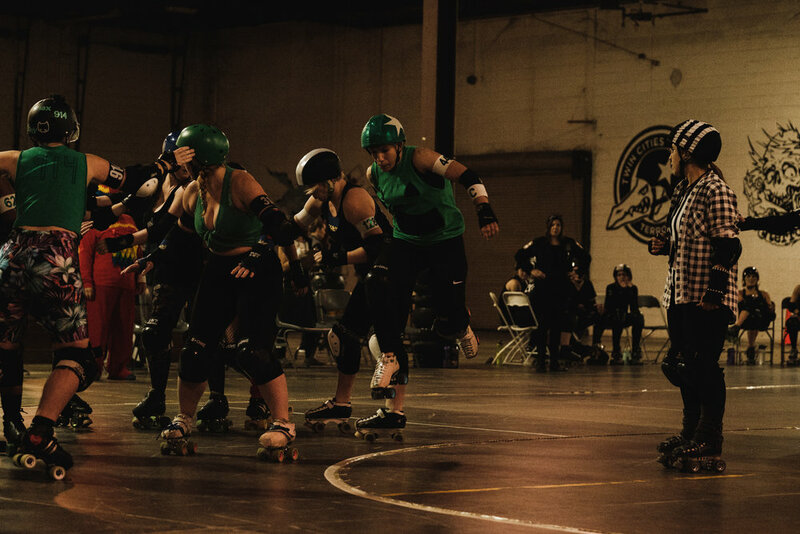 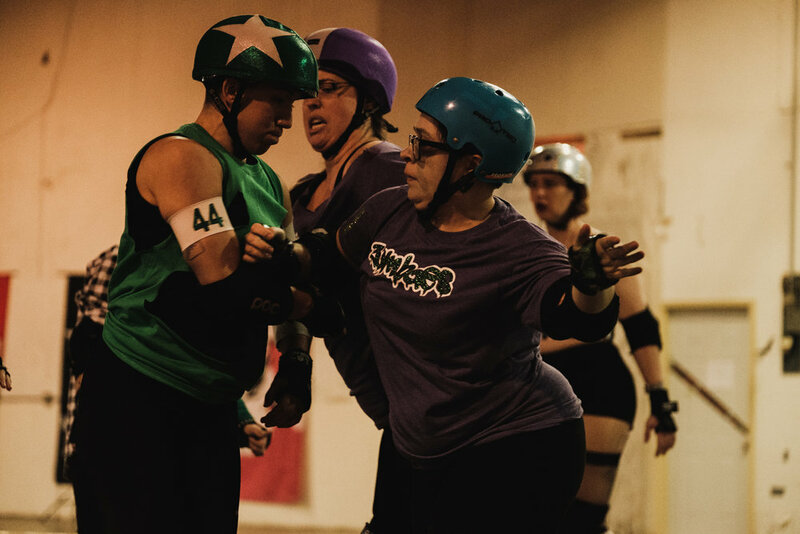 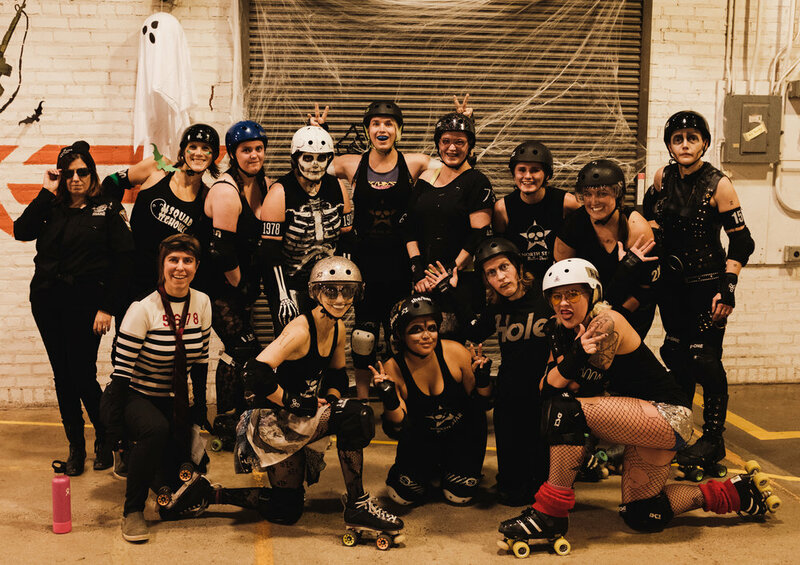 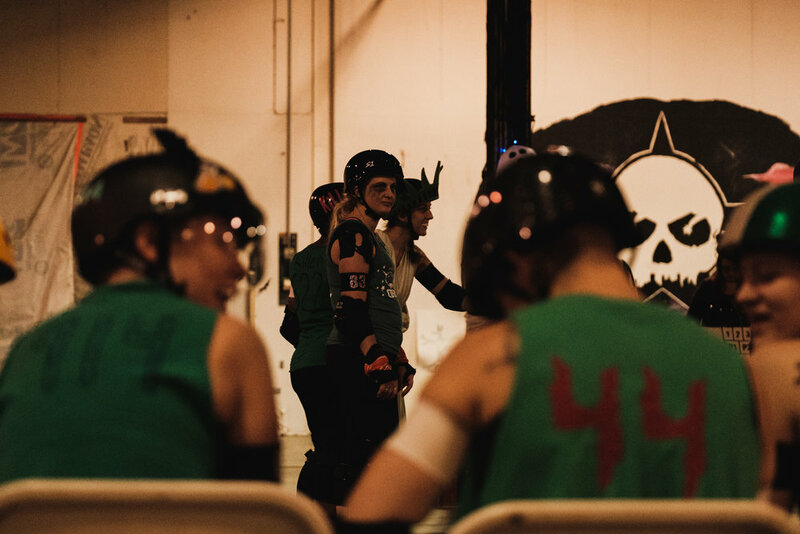 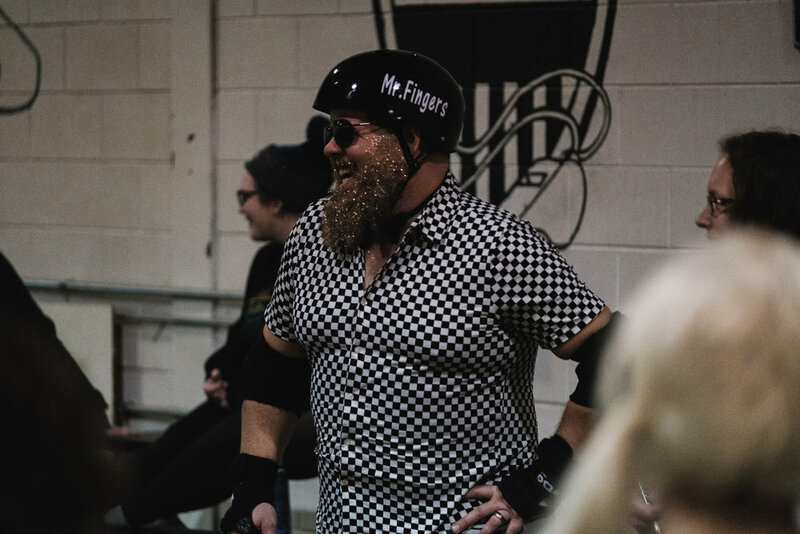 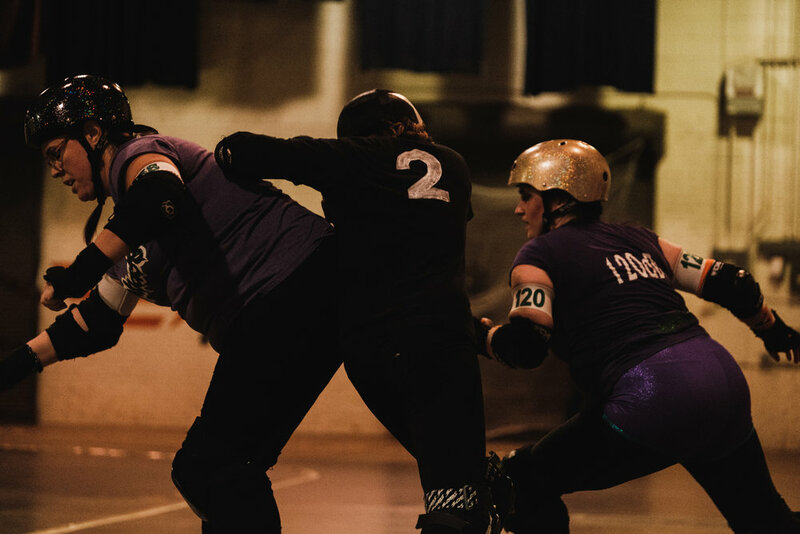 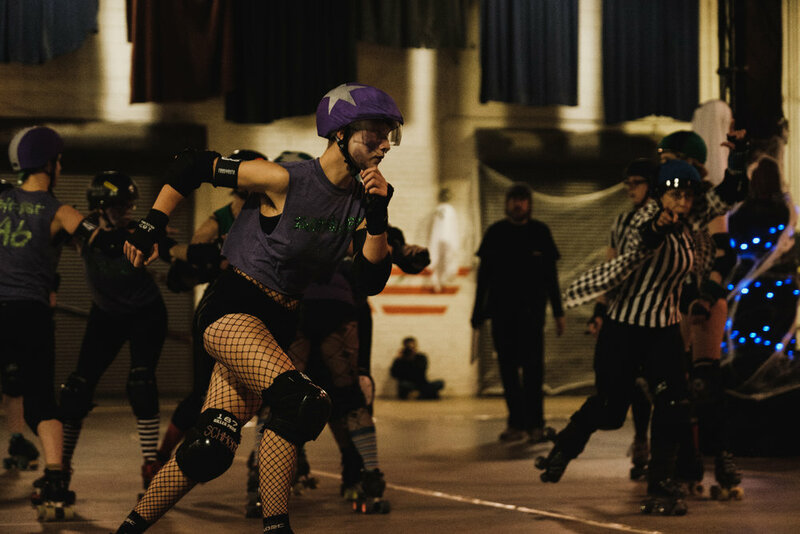 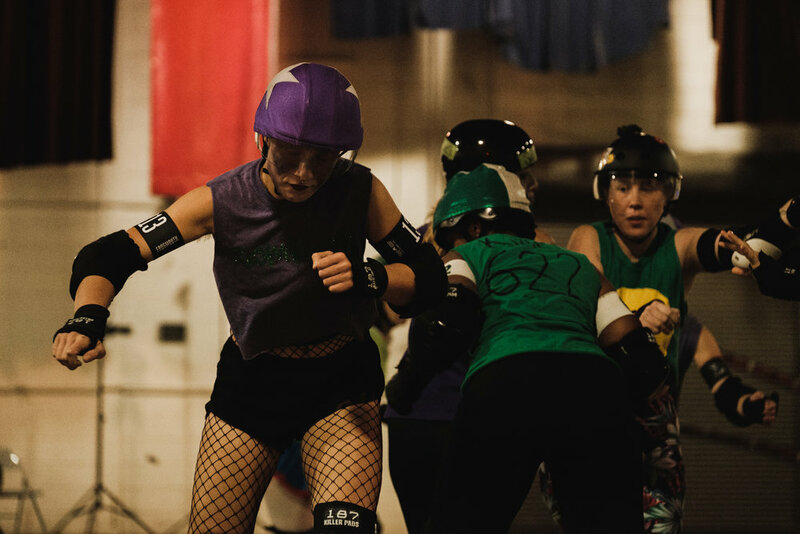 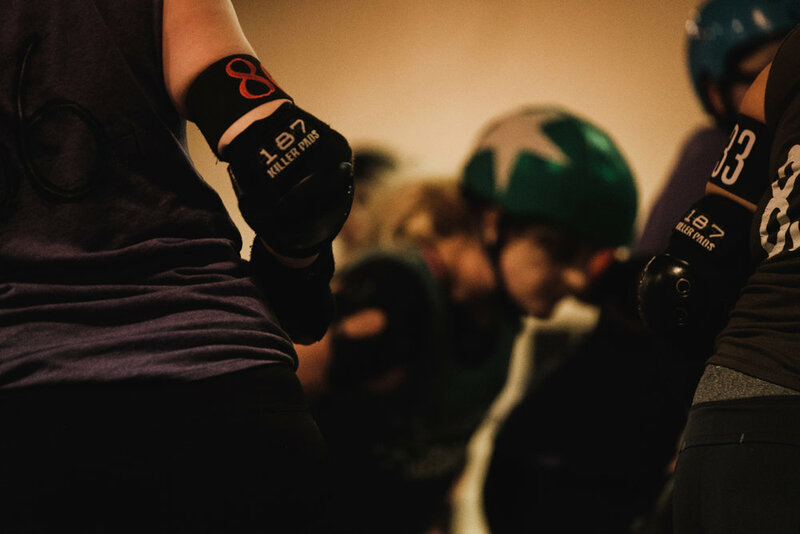 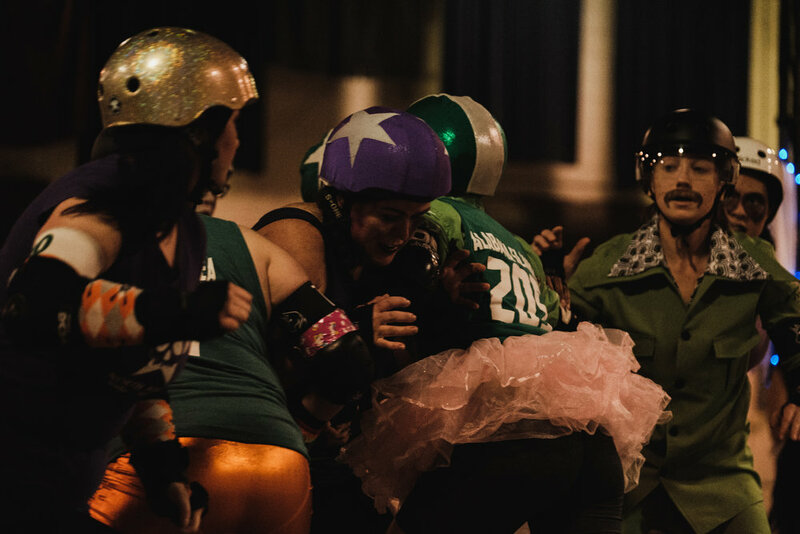 What could be a better way to start the next season of North Star Roller Derby than a league mixer bout at the NSRD practice space, in Halloween costumes!? 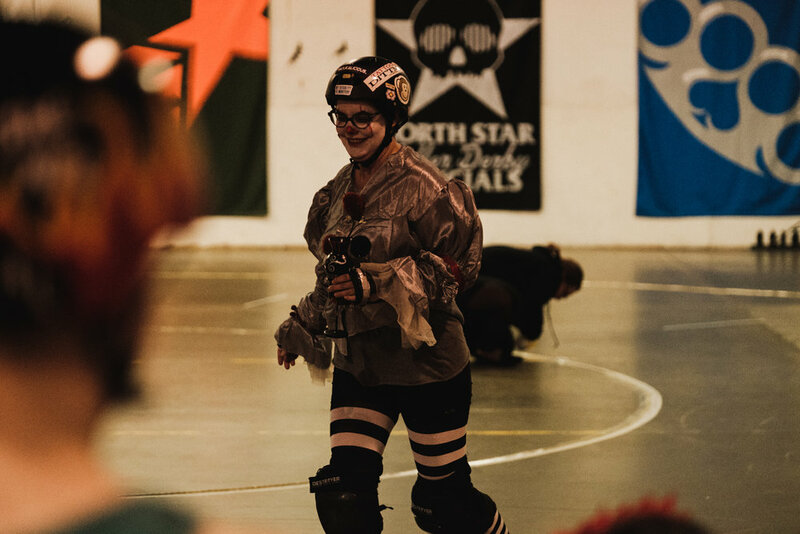 The Short answer is nothing because this was a lot of fun.